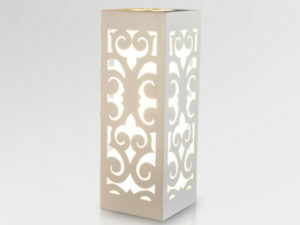 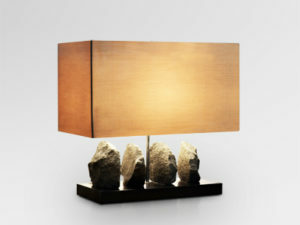 Beauty and dyamic table lamp. 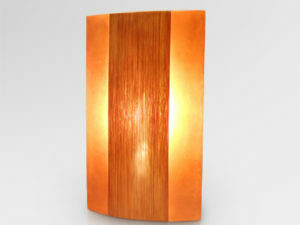 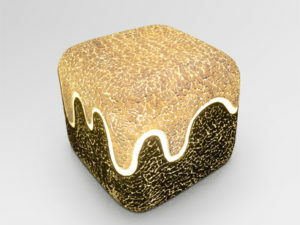 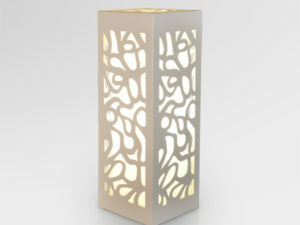 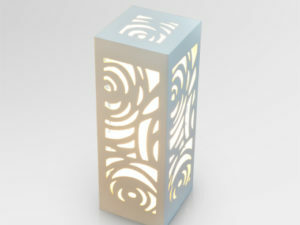 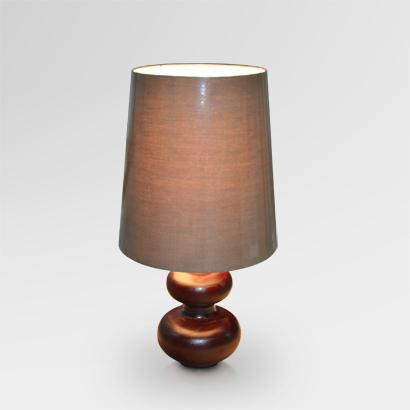 Made from mango wood material, this table lamp could embellish your table. 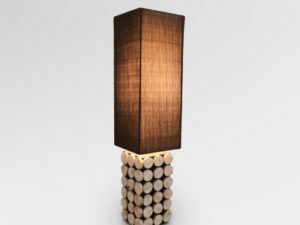 Combination of wenge and brown color makes this table elegant. 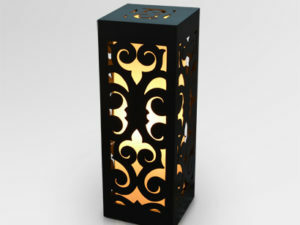 Suitable as your home decoration lighting.